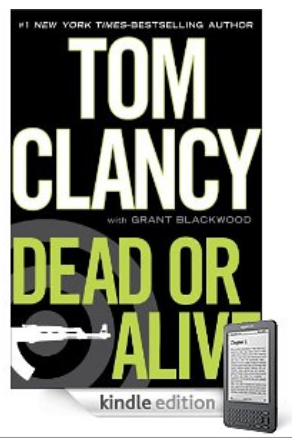 After taking a hiatus for a nearly a decade, Tom Clancy is back with his bestselling thriller, Dead or Alive.В For the Kindle and Kindle DX edition, the reviews are almost all 5 stars.В Clancy coauthored this book with Grant Blackwood, a former member of the navy who provides valuable insight into military operations.В Many of the reviewers said that this novel is definitely worth the long wait.В I think it is amazing that all thirteen of Clancyв_Ts novels have been #1 on the bestseller list. Clancy brings back familiar characters in Dead or Alive. В Jack Ryan Jr. and his fellow coworkers from the Campus all work together to capture the Emir.В The Emir masterminded some horrifying attacks on the West.В Does Osama bin Laden and September 11th come to mind to anyone? 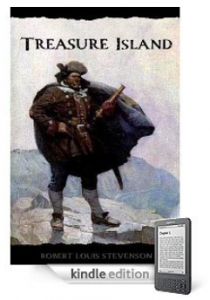 As expected, there are some complaints about the high price on the Kindle version, which is understandable.В When you consider the Kindle version versus the hardback, think of lugging around a 950 page book wherever you go.В The Kindle should win out, at least for portability and comfortable long term reading.В If the rave reviews are any indication, you are in for long term reading because this is a book that is too good to put down. 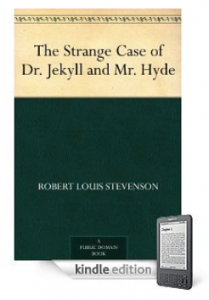 If you look beyond the major, well known bestsellers, you will find a wide selection of free or inexpensive books for the Kindle and Kindle DX that are really good. Many have outstanding reviews. They are also great for a tight budget. 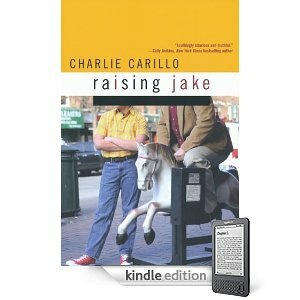 While browsing the Amazon Kindle Top 100 Free list, I came across Raising Jake, by Charlie Carillo. Raising Jake is a story about father-son bonding and is a nice break from the sea of sappy romance novels that seem to take over the whole Top 100 list. 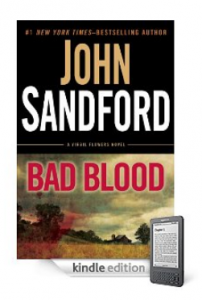 Keep an eye on that list, there are often some really good books on there for a limited time. Sammy Sullivan gets fired from his job at a New York tabloid, and his son Jake gets expelled from school all on the same day. Sammy revisits his troublesome past, while Jake gets to know his family roots. Carillo’s newest novel, One Hit Wonder was released today, and is a tale of lost love and missed opportunities. Like Raising Jake, One Hit Wonder follows a middle aged man who must face past issues and grow up. After getting dumped by his girlfriend at 18, Mickey DeFalco wrote a love song that became a huge hit, but luck dwindles as the years pass. DeFalco struggles to find a foothold in life and mows lawns for a living twenty years later. His lost love resurfaces, uncovering lies and secrets that demonstrate how unpredictable life can be. 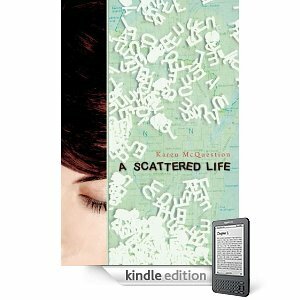 Karen McQuestion’s A Scattered Life is in the top 25 on the Kindle 100 list, and is only $2.99. A Scattered Life is about the importance of family and friends. Skyla Plinka, the lead character in the novel, learns how to let go of her tragic past, and embrace the present, as well as the the people who care for her. The novel really gets into the heart of family issues. McQuestion also wrote Life on Hold, the story of 15 year old Rae and her struggles with having to move constantly with her flaky mother. McQuestion manages to take real life issues and provide us with a light, easy reading experience. I even saw some books for less than two dollars in a variety of genres including romance, mystery and thrillers. Happy reading! 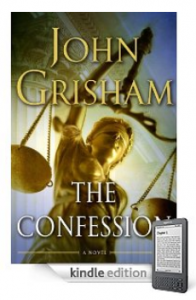 For the Fall, check out Amazon’s Fall Reading Preview in the Kindle Book Store. Many of these books have upcoming release dates in the next few months. It has a good selection of books to choose from. It also includes a list of recommendations based on your personal reading interests. 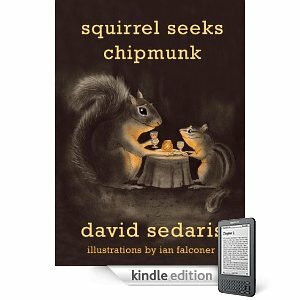 I’m excited that David Sedaris has a new book available. It is called Squirrel Seeks Chipmunk: A Modest Bestiary. This is a deviation from his usual autobiographical tales, but he still uses a lot of humor and the story still applies to real life situations despite non human characters. If you aren’t familiar with David Sedaris, you should read Me Talk Pretty One Day, or his previous bestseller, When You Are Engulfed in Flames. They both had me laughing out loud while reading them. Jonathan Franzen’s Freedom is on the list and is a popular new novel, however the reviews are all over the place for it. Oprah just selected it as part of her book club. It is an intense book that touches on issues such as marriage, infidelity, depression and teenage angst and how the characters deal with them. If you are looking for a good thriller, you’ll find new titles by familiar authors such as Michael Connelly, David Baldacci and Janet Evanovich. Baldacci’s Hell’s Corner is a new installment of the Oliver Stone and Camel Club series. It is set in Washington DC near the White House. Oliver Stone takes on a high profile case that involves an attack against major world leaders. 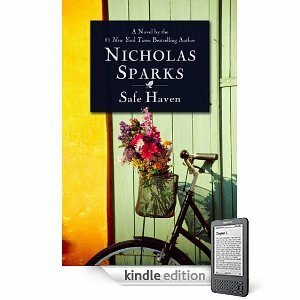 Nicholas Sparks came out with a new novel, Safe Haven, on September 14. Unlike his previous sappy love story themed novels, this book has an element of danger. So that adds a twist that might bring readers back who are bored with his overused romantic plotline. I had lost interest in Nicholas Sparks until his novel The Last Song came out last year. It includes a love story, but that was not the focus of the novel. The focus was the relationship between an angry teenage girl and her estranged father and it turns out to be a very moving story. The movie based on The Last Song was good as well. So that is just a brief glimpse of what to look forward to this Fall. Time to stock up on the fireside reading material for the upcoming chilly nights!